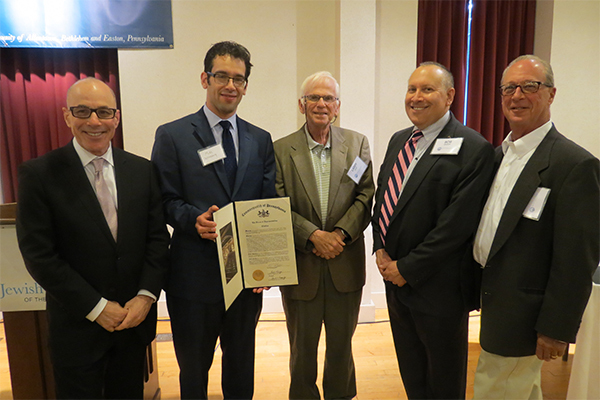 The Maimonides Society of the Jewish Federation is at the forefront of both philanthropy and service in the Lehigh Valley Jewish community. The society provides a unique opportunity for healthcare professionals to connect to a cause they care about and to each other. Enjoy a sense of common purpose and commitment among healthcare professionals to work toward the betterment of Jews wherever they may be. Come together regularly for lively discussions and social outings. Have the opportunity to direct 5% of the total healthcare funds raised annually to a project of their choice. 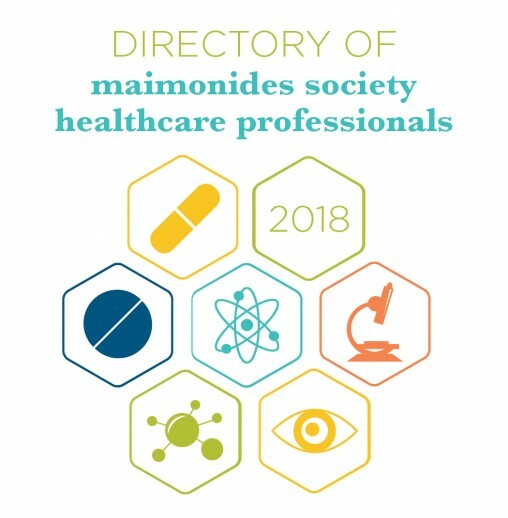 Receive a listing in the Federation’s annual Maimonides Directory, which is mailed directly into the homes of the entire Jewish community. Contribute $1,800 or more to the Jewish Federation of the Lehigh Valley’s Annual Campaign, with a sliding scale for new healthcare professionals. 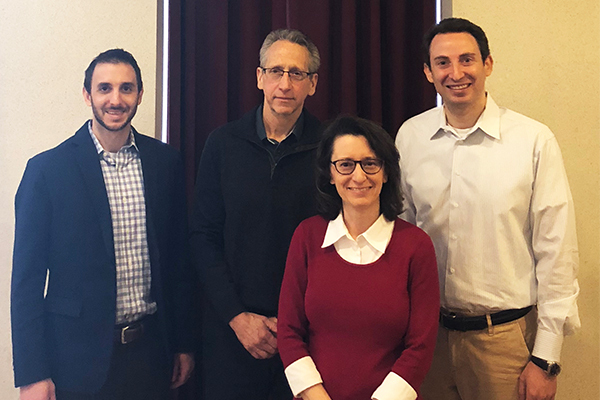 Interested in learning more about joining the Maimonides Society? Contact Jeri Zimmerman at 610-821-5500 or jeri@jflv.org to fill out this form. Looking for a doctor? The Maimonides Society has got you covered.